Eric Harris was born on April 9, 1981, in Wichita, Kansas. 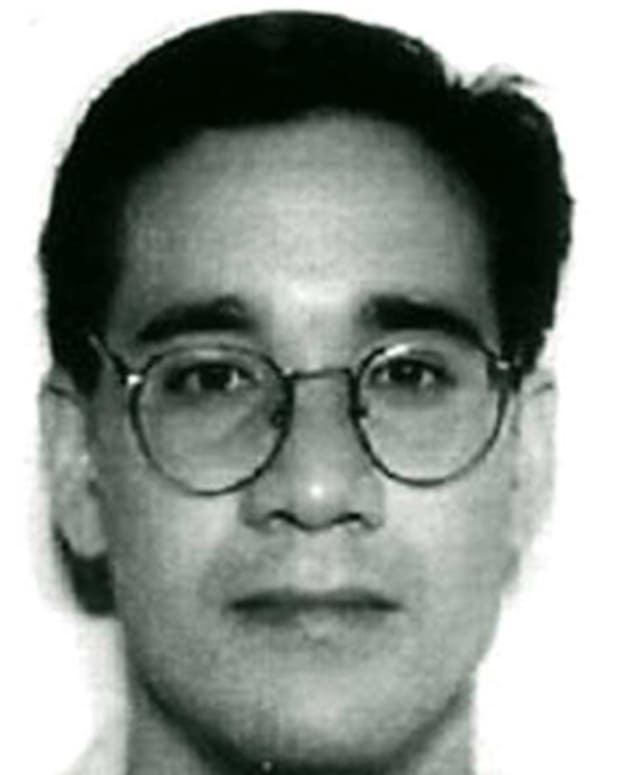 He moved to Littleton, Colorado, in 1993. On April 20, 1999, he and his friend, Dylan Klebold, went on a shooting rampage in their high school that killed 13 people and wounded more than 20 others. Harris and Klebold committed suicide by shooting themselves in the head in the school library. Mass murderer Eric Harris was born on April 9, 1981, in Wichita, Kansas. 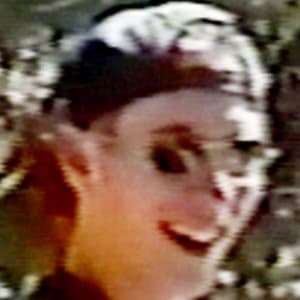 Along with his friend Dylan Klebold, Harris shot and killed 13 people and wounded more than 20 others at Columbine High School on April 20, 1999. 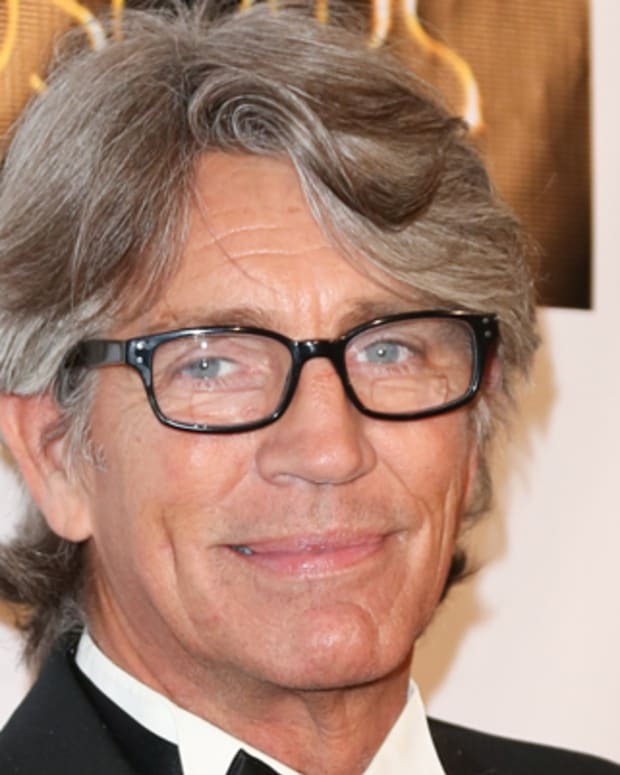 The son of an Air Force pilot, Harris moved around several times as a child. While living in Plattsburgh, New York, he seemed like a regular kid, playing little league baseball. The Harris family moved to Littleton, Colorado, in 1993, after his father retired from the military. 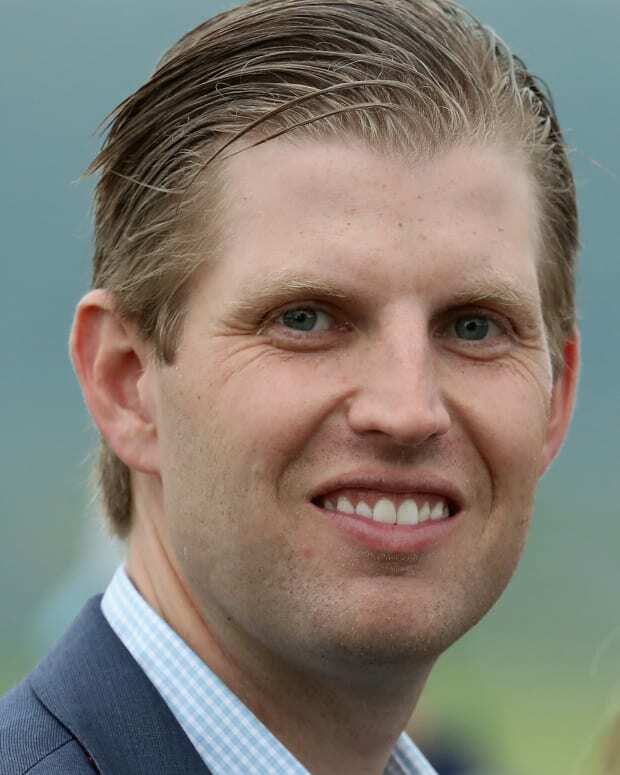 Eric slowly began to change. In his new hometown, he was a decent soccer player and wore preppy style clothing, but had a hard time fitting in at school. During high school, Harris became close friends with Dylan Klebold, another social outcast. 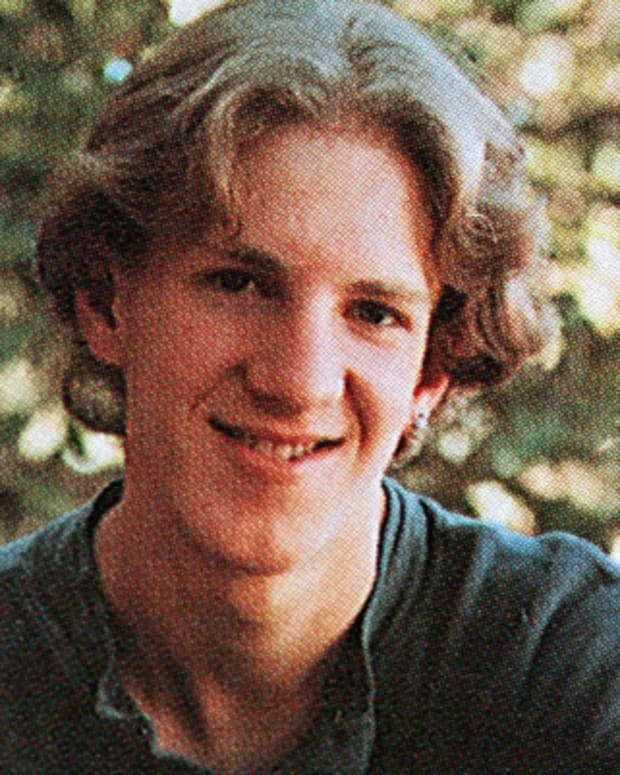 While Harris was talkative and volatile, Klebold was shy and reserved. But they both hated the school and its jock culture and anyone else that they believed had mistreated them -- a common bond that would prove deadly. They were computer savvy and enjoyed playing violent video games. By the second year at Columbine High School, Harris had become visibly different, dressing like the school&apos;s outsider clique, the Trench Coat Mafia, by wearing long coats, dark clothes and boots. But he and Klebold were really only fringe members of group. Harris was often hassled by other students for his weird looks and odd behavior. Both Harris and Klebold studied German and became enamored with Adolf Hitler and the Nazis. They wore swastikas and sometimes gave the "Heil, Hitler" salute. 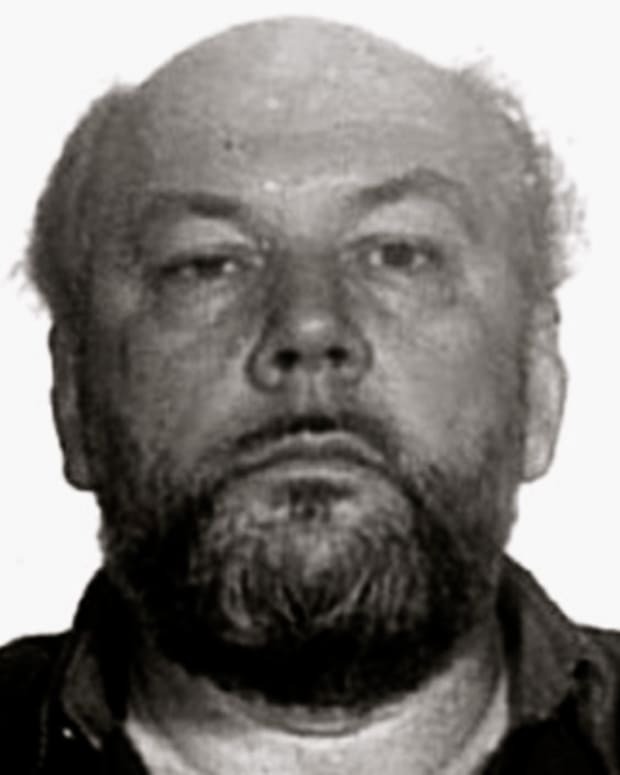 Unlike Klebold, Harris&apos; rage was often visible and apparent. Angry at a friend, he threw an ice ball into his windshield, cracking the glass, and later threatened to kill that same person on his website. The site was filled with violent tirades against anyone and everyone that Harris disliked or thought had done him wrong. In 1998, Harris and Klebold, both high school juniors, were arrested after stealing items from a van they broke into. They were charged with theft, criminal mischief and criminal trespassing. Since it was their first offense, they were enrolled in a diversion program, which consisted of community service and counseling. They were released a month early from program in February 1999 -- only two months before their rampage. Both received glowing reports at the end of the program with Harris being called "a bright young man who is likely to succeed in life," according to an article in The Christian Science Monitor. A strong student, Harris earned good grades, but his schoolwork often featured violent imagery and gory details. 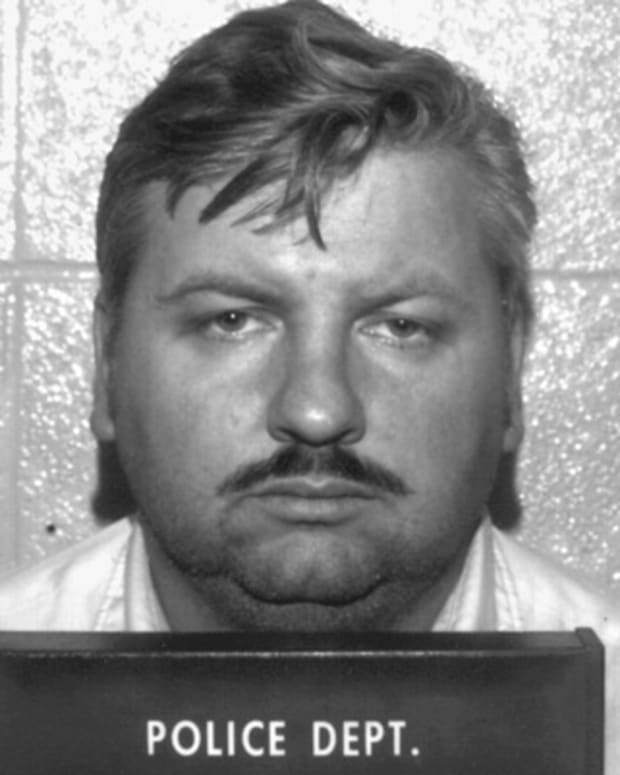 Sometime after his arrest, he began planning an attack on his school with Klebold. For about a year, the two prepared for what they called "Judgment Day." They wanted to kill hundreds of people at their school, hoping to achieve some lasting fame while metering out their vengeance against the people they hated. Harris wrote about their plans in his diary. Harris and Klebold learned to make bombs and acquired guns. Harris, using the nickname "Reb," even posted bomb-making information on his website. A friend of Dylan&apos;s reportedly helped them get three of the weapons and a co-worker from the pizza place where Harris had a part-time job assisted in obtaining the fourth gun. They even made several videotapes in which they discuss their plot, which was filled with rage, racist remarks and some concern for their parents. 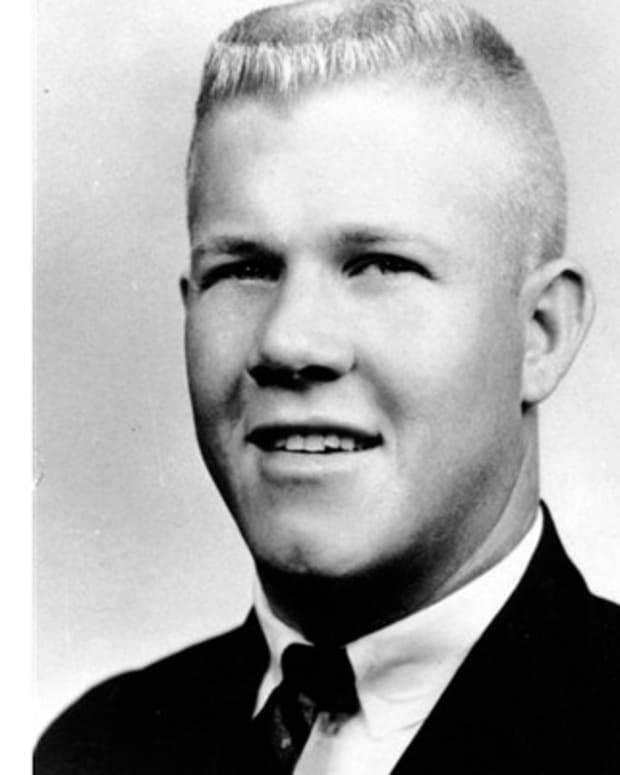 Possibly adding fuel to his existing rage, Harris had been rejected by the U.S. Marine Corps shortly before the killings because of his psychiatric medication. He was taking Luvox for his depression. After months of planning, Harris and Klebold carried out their assault on their school on the morning of April 20, 1999, which was also Adolf Hitler&apos;s birthday. They had planted a bomb in the school&apos;s cafeteria, which was supposed to go off around 11 a.m., which was supposed to force everyone to evacuate the building. Harris and Klebold planned on shooting people as they entered the parking lot. When the bomb failed, the two entered the school a little after 11 a.m. and began shooting. For less than hour, they terrorized the school, killing 12 students and a teacher and wounding more than 20 others. Returning to the library, where they had killed and wounded several people, Harris shot himself in the head as did Klebold a few moments later. The nation reeled from the news of the school shootings, and both killers and the authorities response to the siege were thoroughly investigated. With many wondering about how the tragedy could have been avoided and how the police and emergency workers could have handled the situation better. Schools around the country tried to figure what they would do during such an emergency and to identify and care for potentially violent students. 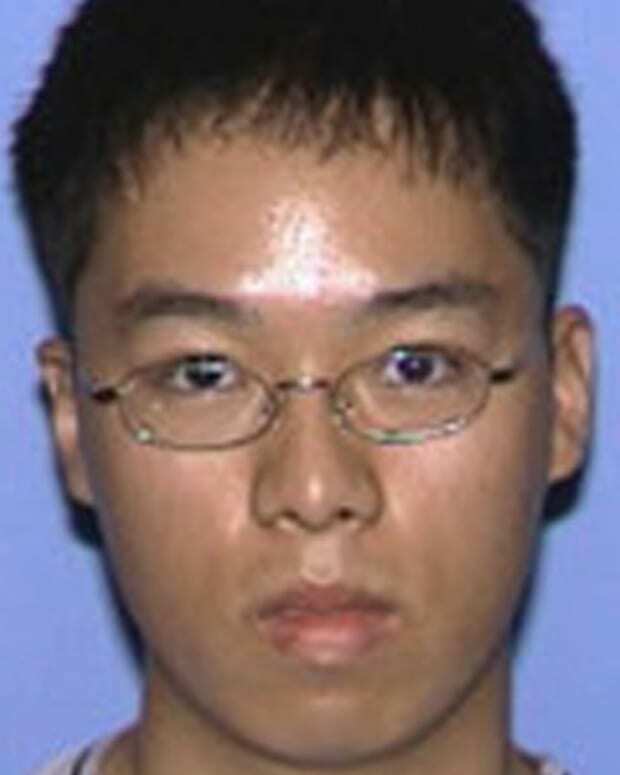 Tragically, Harris and Klebold have served as an example often cited by other young school shooters who followed in their wake, including the 2007 Virginia Tech killer Seung-Hui Cho. 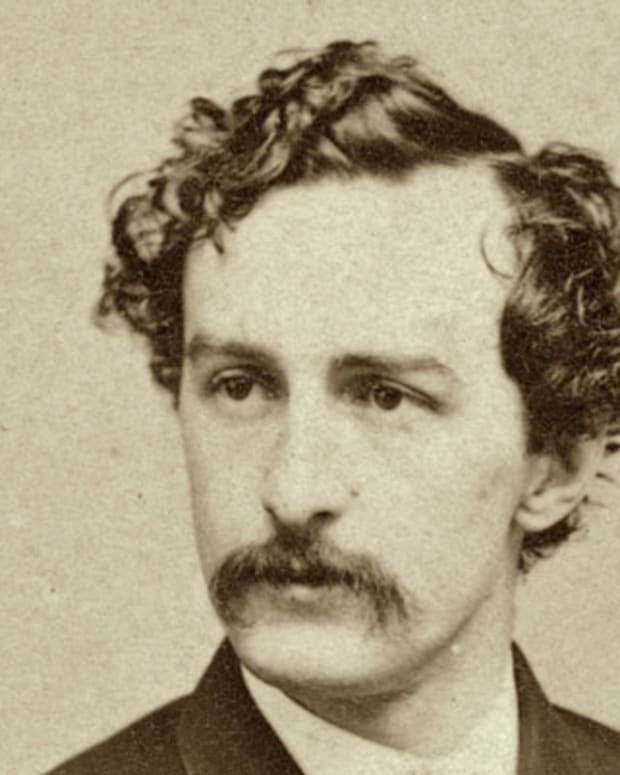 On April 14, 1865, actor John Wilkes Booth assassinated President Abraham Lincoln while he was watching the play 'Our American Cousin' at Ford Theater in Washington, D.C.